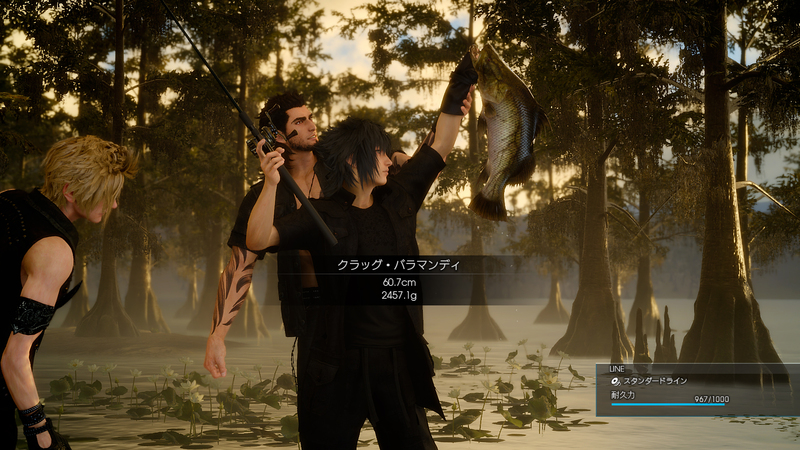 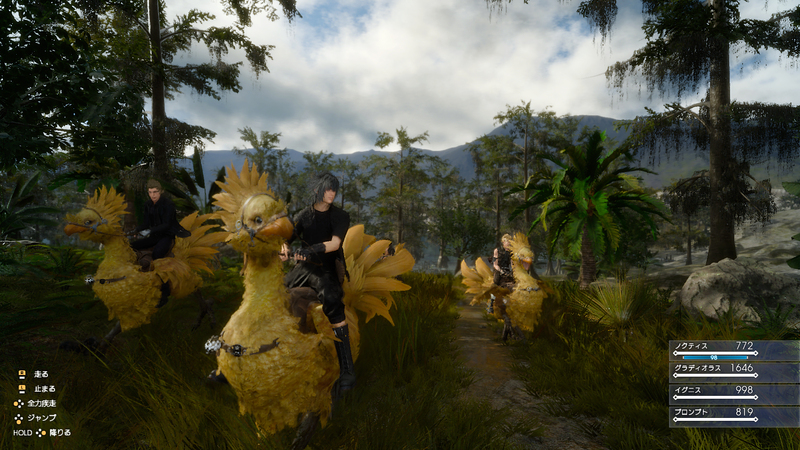 Square Enix has uploaded a revised version of its Final Fantasy XV ‘Dawn’ trailer that we last saw at Gamescom. 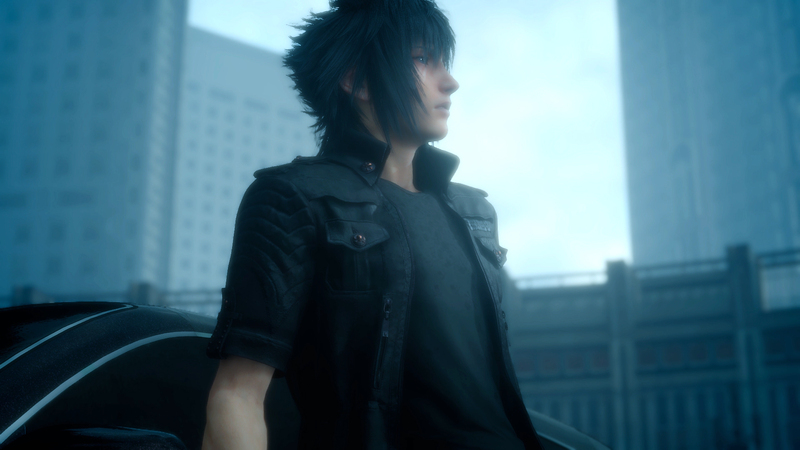 The trailer features Noctis and Luna reflecting on events 15 years in the past, and we have some new screens of the game to go with it. 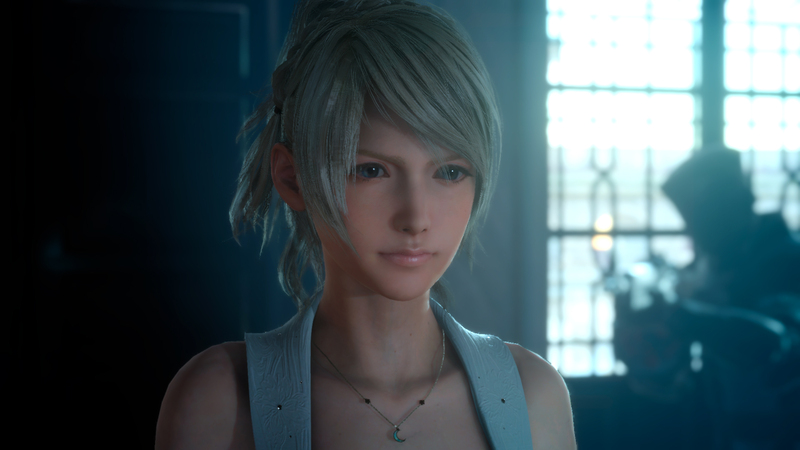 Final Fantasy XV is expected to release in 2016 on PlayStation 4 and Xbox One.